The following guidelines for submissions apply to our Saturday Spotlight series where we throw some shine on upcoming artists. The series will re-launch on Saturday, March 30th after a 14 month hiatus. Please read the guidelines carefully before submitting your music. • This applies to rappers, singers and producers. • You must include “Saturday Spotlight Submission” in the subject of the email. • Include a Soundcloud, Audiomack, YouTube, iTunes, Spotify etc. link. Please avoid mp3 attachments. • Include short bio and a good quality photo. • Do not submit more than 3 songs/videos in a single email (please!). • Yes, you can submit any number of times, we won’t mind (just don’t spam us). 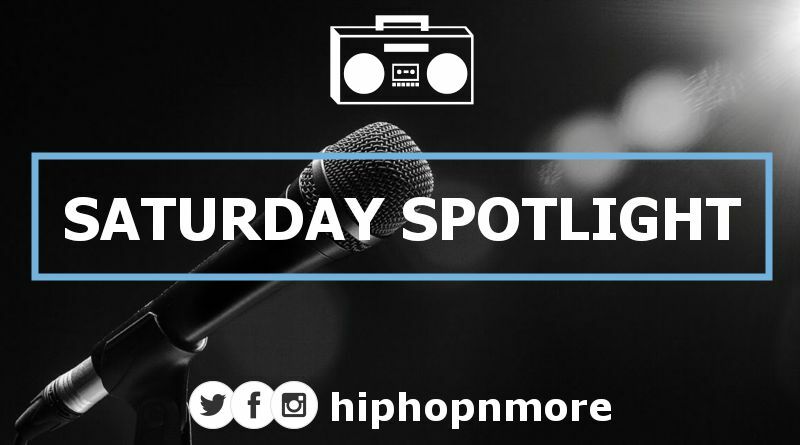 Every Saturday, we will go through the submissions received on our email and pick one artist for a Saturday Spotlight post on the website. Once a month at a random time, our editor Navjosh will invite submissions on his Twitter where you will be able to tweet links to your music for consideration. If it gets selected, you will get a post on the website as part of the Saturday Spotlight series. Note: If you have not been covered by an outlet before, you will have priority over other submissions! Good luck and keep creating quality music.